Welcome to Paynefield Farm! If you're here, you're probably in search of the perfect place to tie the knot and celebrate with your closest family and friends. 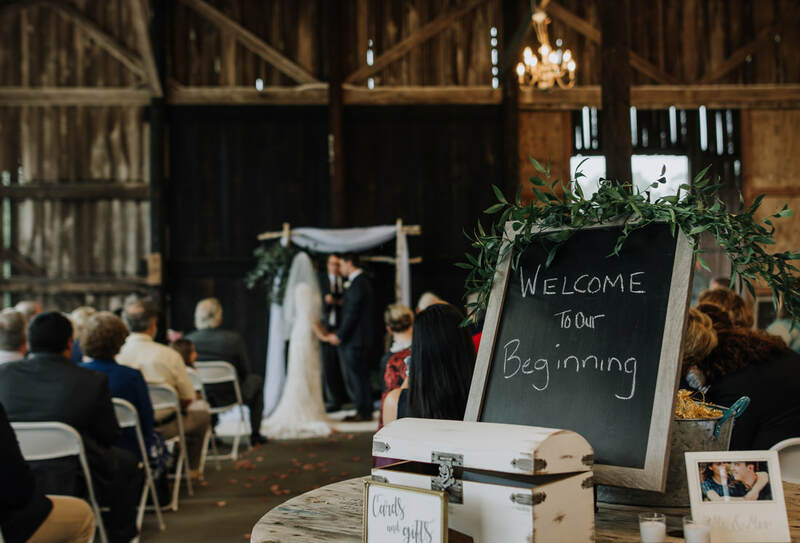 ​ Between our elegant house, rustic barn and plenty of open space with scenic views, this venue creates the perfect backdrop for an unforgettable event. 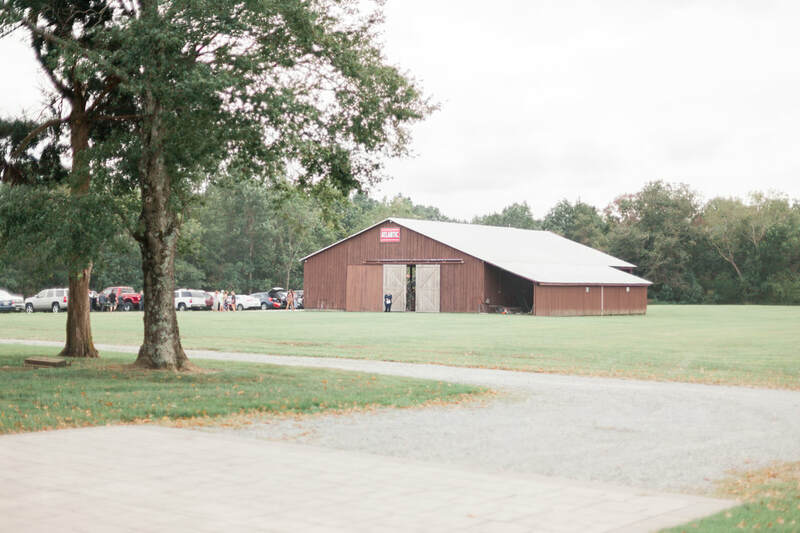 Paynefield Farm is the venue you never thought you'd find, one that is both breathtaking and affordable. Check out our photo gallery and rental information to learn more. 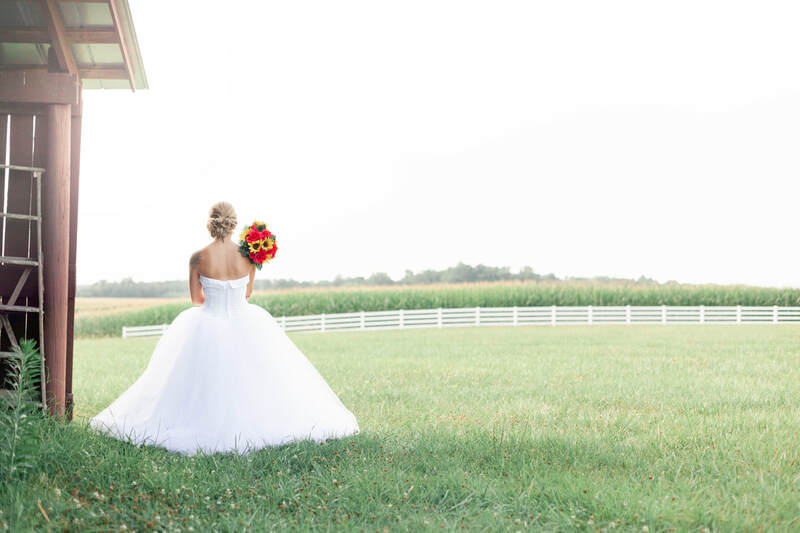 "Paynefield Farm was the PERFECT place for our wedding. We loved everything that was included for the weekend and the flexibility of being able to design our dream wedding... So many beautiful and unique places to take pictures around the property as well. ​"